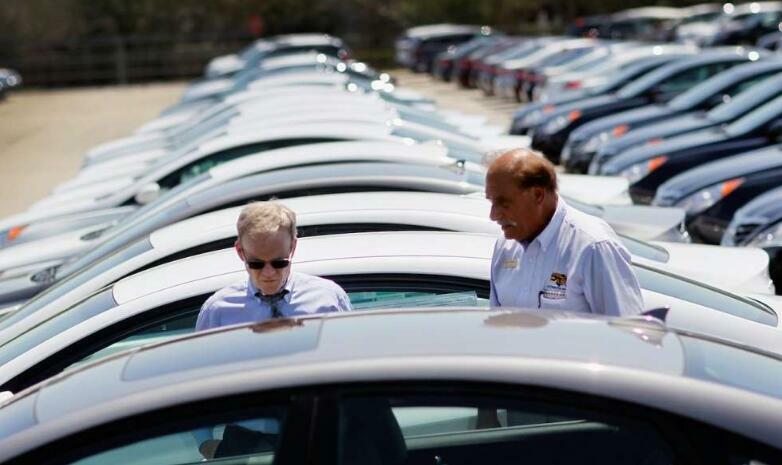 Scooper - Business News: Whether to buy or lease a new car? Whether to buy or lease a new car? Headed into the summer selling season and with road trips kicking into gear, a lot of folks are probably asking themselves that question right now. So you buy an asset that you won't own free-and-clear for half a decade, but in the time that you work on that goal, you still have to pay the insurance and the upkeep. Anyone who buys a good modern car can, however, expect that car to perform quite capably for 200,000 miles — years beyond the life of the loan, meaning no monthly transportation cost beyond the insurance (payment go down as the car get older, in many cases) and occasional maintenance (brakes, tires, oil changes, etc.). In my experience, this group of people really likes their cars and derives pleasure from owning and maintaining them. If, on the other hand, you just need to get around — commute for work, motor kids to school, whatever — leasing is a far better option. You won't face much in the way of maintenance costs (regular car washes are about it) and after the lease is up, you can either decide to buy the car, paying a reduced price, or roll into a new lease on a brand new set of wheels. This group of people often don't care much about what they drive as long as the vehicle gets the job done and fits within their monthly transportation budget. If they do care, they generally like luxury vehicles, and leasing actually helps them to drive more cars that would be out of their budget to purchase. Yes, they could be lifelong leasers. But they'll always be getting their transportation needs met with the best, safest, most technologically up-to-date, luxurious, and fuel-efficient vehicle. So there you have it. All you have to do when confronted with the buy-or-lease conundrum is decide which type of person you are — a car lover or someone who just needs basic transportation — and you'll have your answer.